patch repair of roads etc. 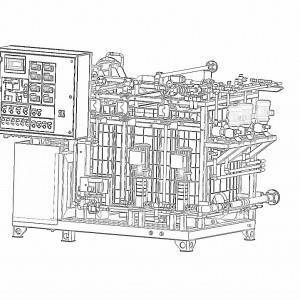 The same machine but with production capacity 2 m3 per hour. 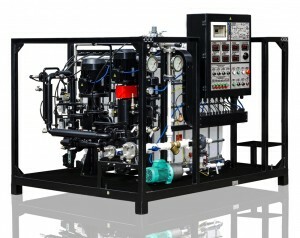 The unit is designed for operation at asphalt concrete production facilities. It can be operated either outdoors under canopy or indoors. 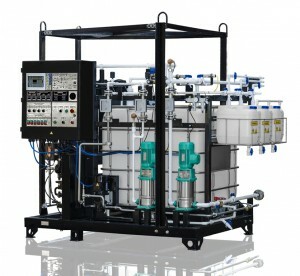 UVB-20 bitumen emulsion unit is semi-automatic and consists of components mounted on a single frame and interconnected by pipelines. 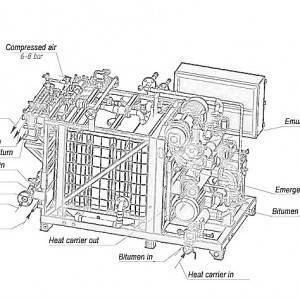 The unit requires an external source of compressed air (6 – 8 bar) for operation of pneumatically operated components. 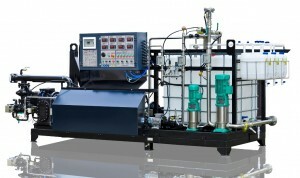 bitumen emulsion plant for big companies, basicly selling emulsion. The unit will benefit asphalt concrete production facilities. The unit may be operated either indoors or outdoors under canopy. Ambient temperature range for operation is from +5oС to +400С. The heater is a welded flat platform. A 200 liter emulsifier barrel is placed on the platform. A heating agent circulates through pipes in the platform. 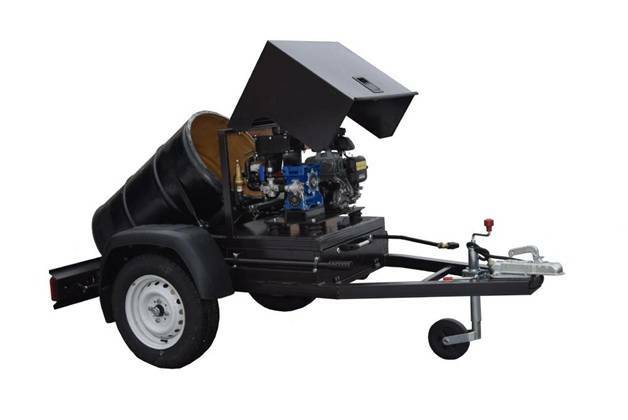 GlobeCore presents the RBE-0.2 bitumen emulsion sprayer developed for road construction and repair businesses. This product can be used in asphalt laying, automobile road construction and repairs to cover a 240mm wide strip with bitumen emulsion. The sprayer is compact and mobile, which allows it to be used in relatively confined spaces, such as parkings, pedestrian crossings, bicycle tracks, yards etc.